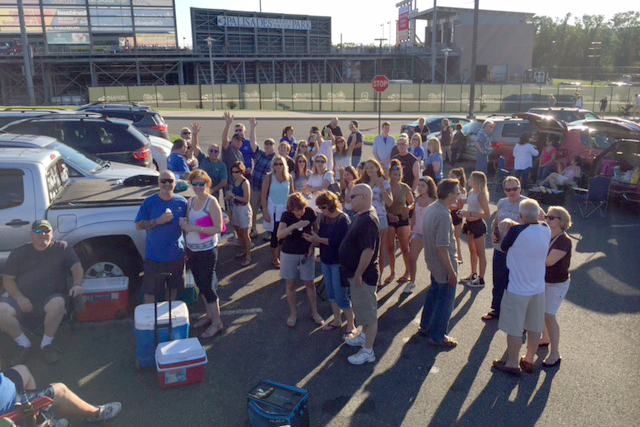 Join us at the ball park to see the Rockland Boulders host the Sussex Minors. 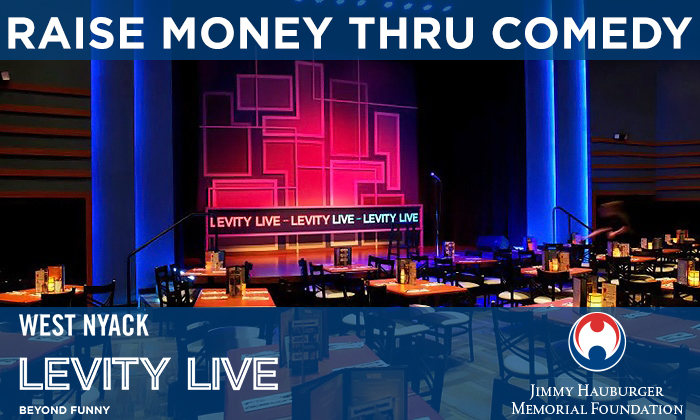 <-- Click on the image to learn more and buy tickets! 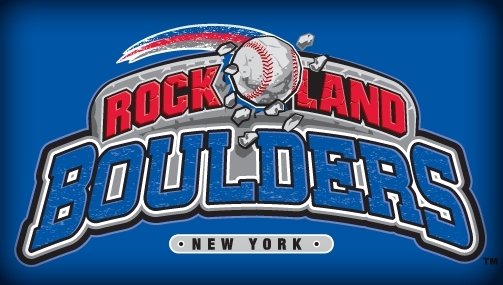 Join your friends for a night of baseball, mini-golf, premium giveaways, and fireworks at the Rockland Boulders while raising money for the Jimmy Hauburger Memorial Foundation! 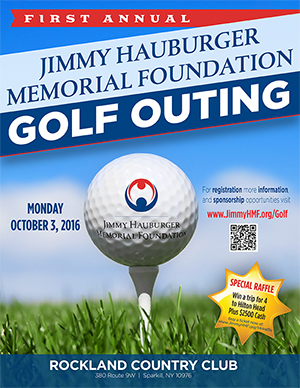 The Jimmy Hauburger Memorial Foundation Inc. 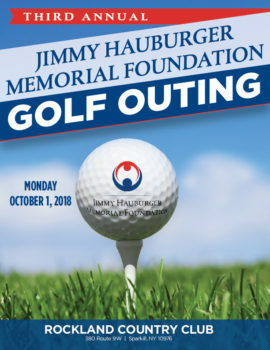 In memory of Jimmy Hauburger. Bringing awareness to important teen issues in our community.